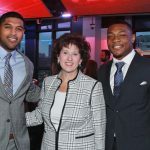 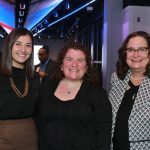 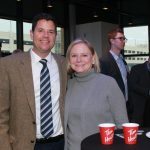 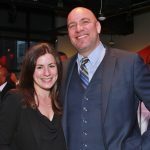 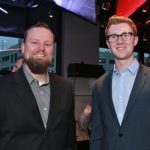 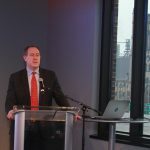 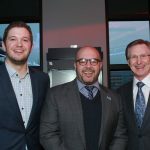 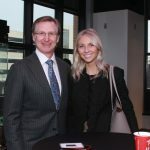 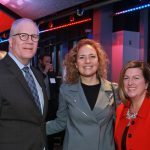 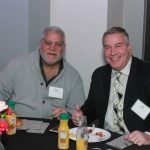 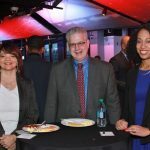 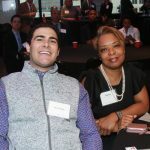 The MassMutual Foundation hosted its FutureSmart Community Leader Breakfast on Thursday, Nov. 29 at Little Caesars Arena. 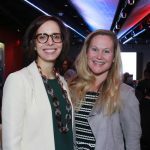 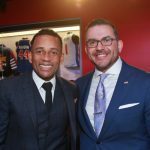 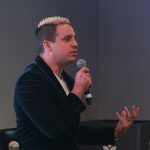 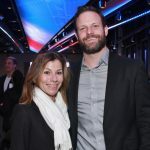 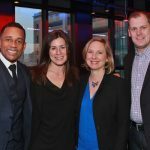 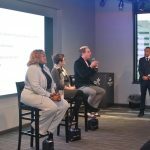 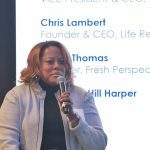 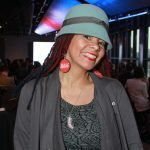 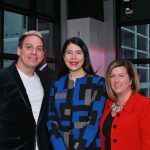 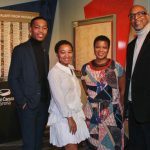 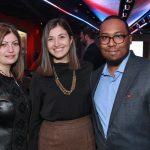 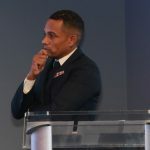 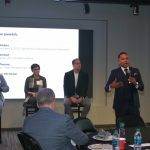 Detroit Pistons executives and community and business leaders enjoyed networking, a presentation on financial wellness, and a panel discussion moderated by actor and author Hill Harper. 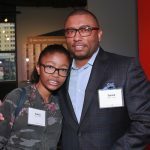 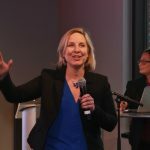 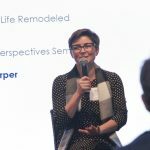 Guests were invited to attend the FutureSmart Challenge, in which middle school students were encouraged to think about their future financial success.